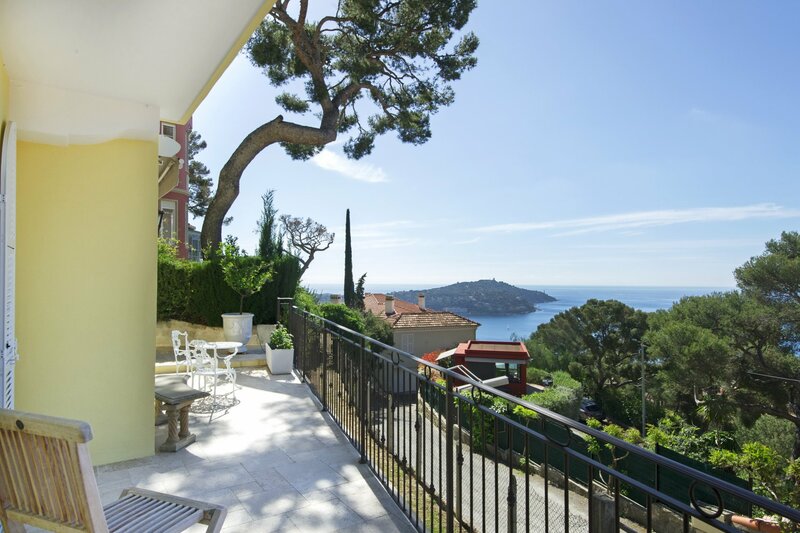 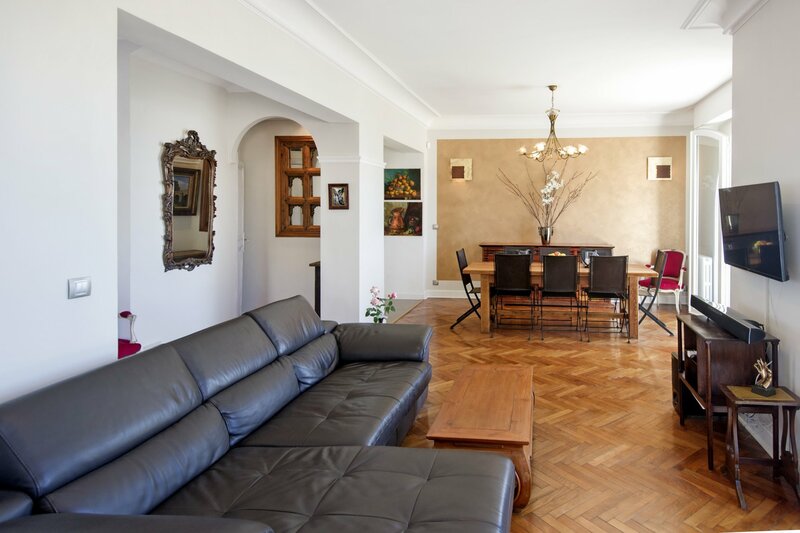 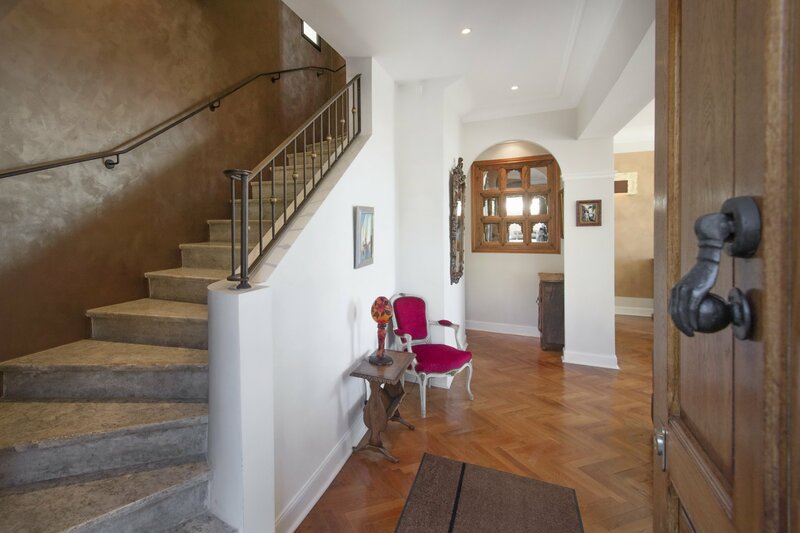 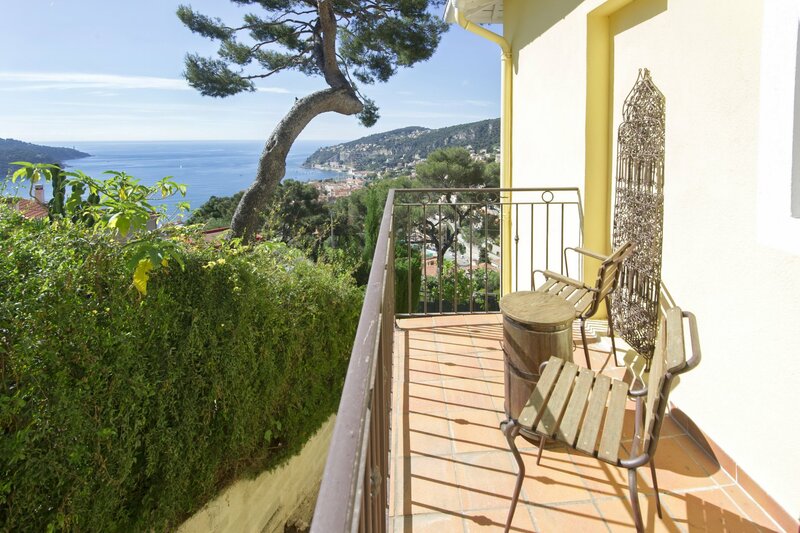 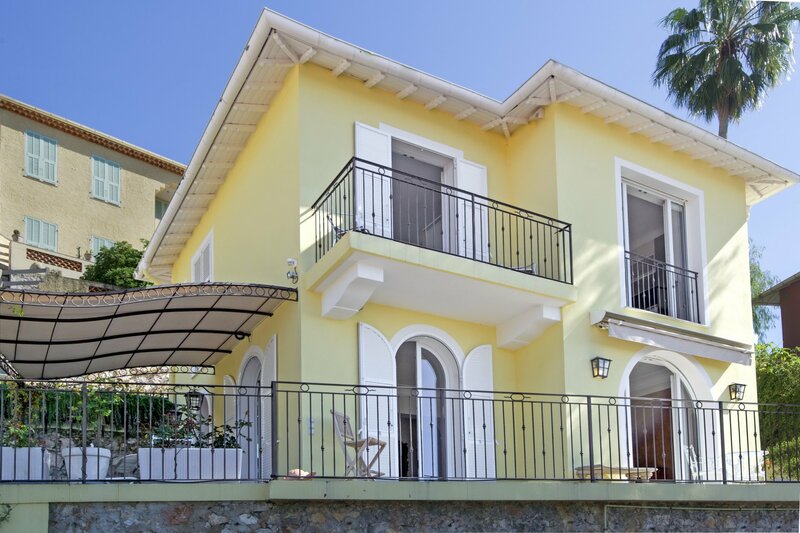 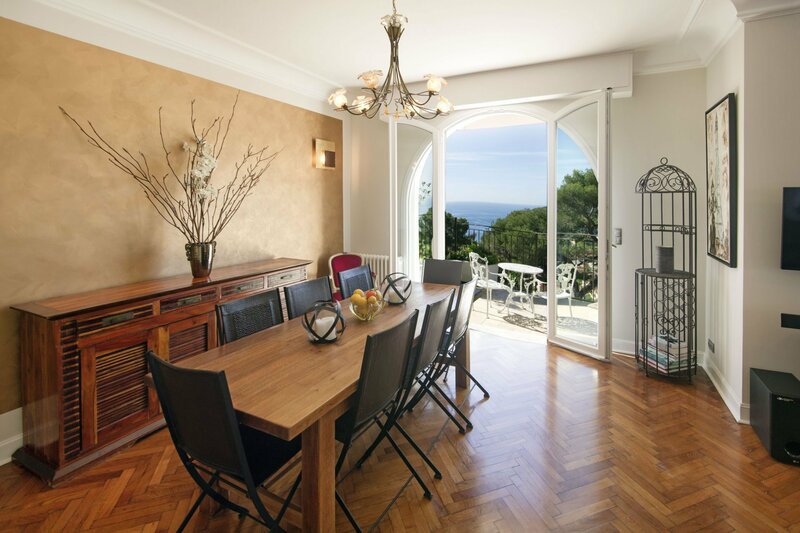 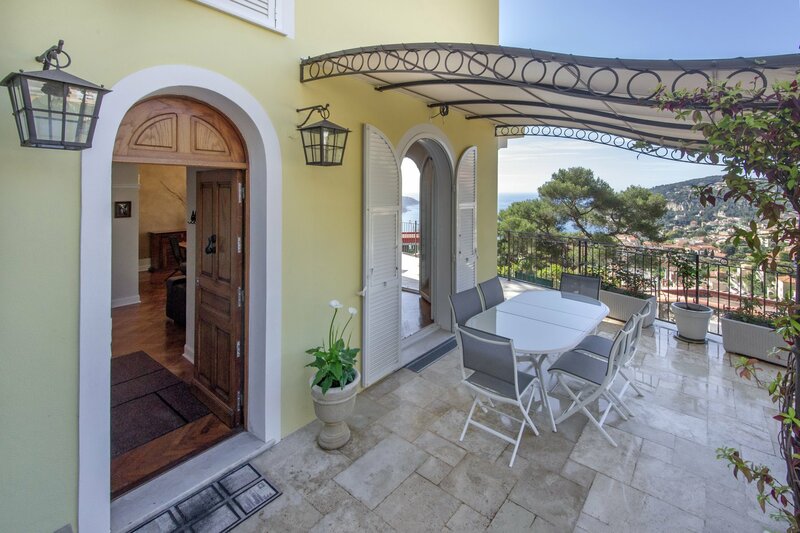 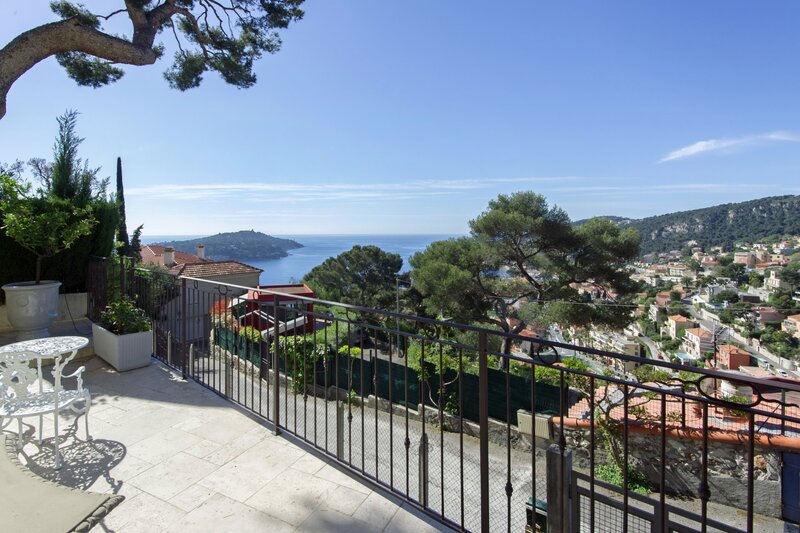 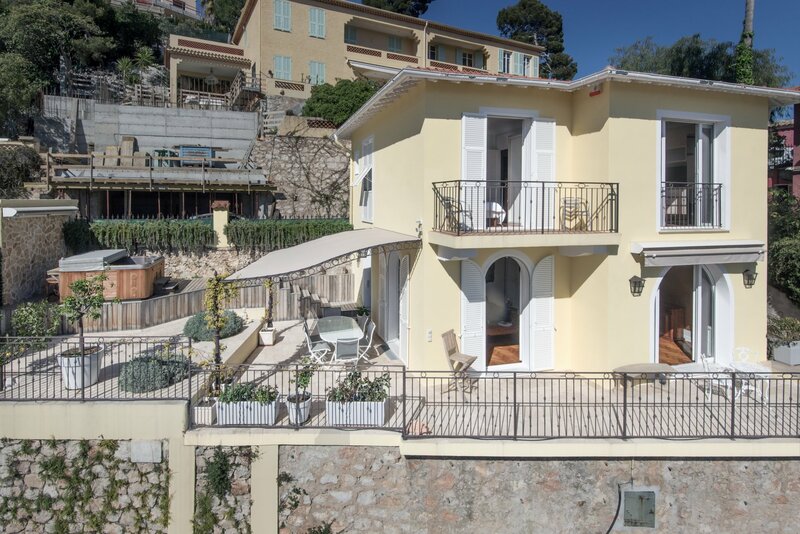 Charming 1930’s house, typical of the Riviera, ideally located within easy walking distance to the old town and to the sea with breath taking views over the sea and Cap Ferrat. 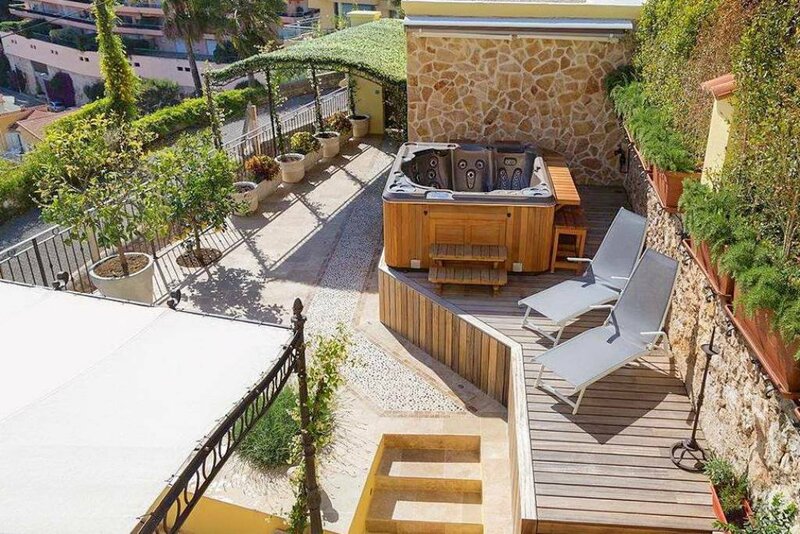 The house offers a generous reception area opening onto a large terrace with a jaccuzzi, 4 bedrooms, 2 bathrooms and a big basement. 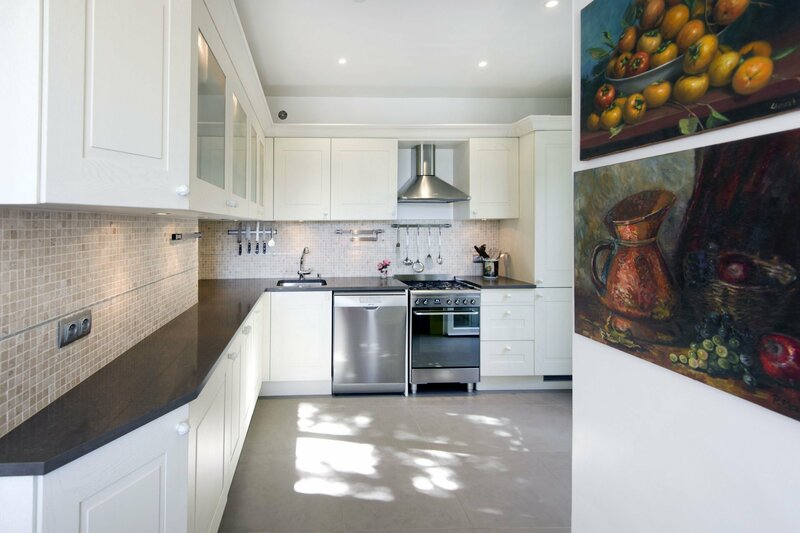 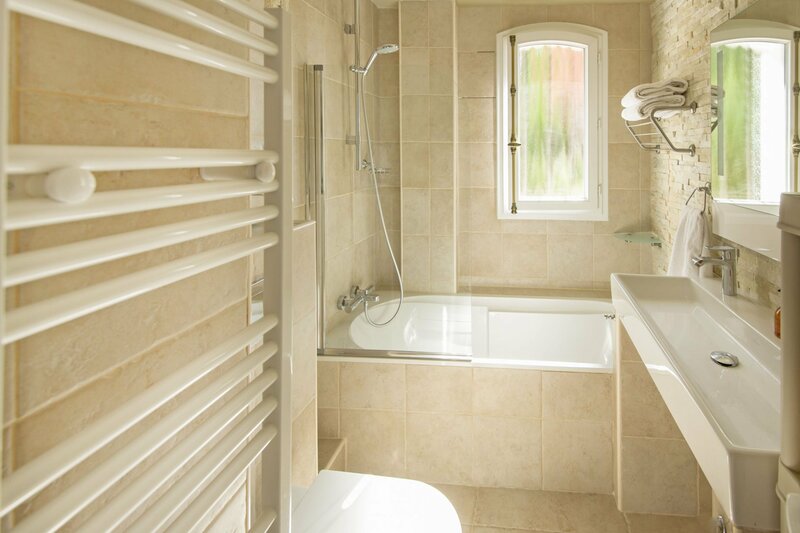 The property has been lovingly refurbished and is in perfect condition. 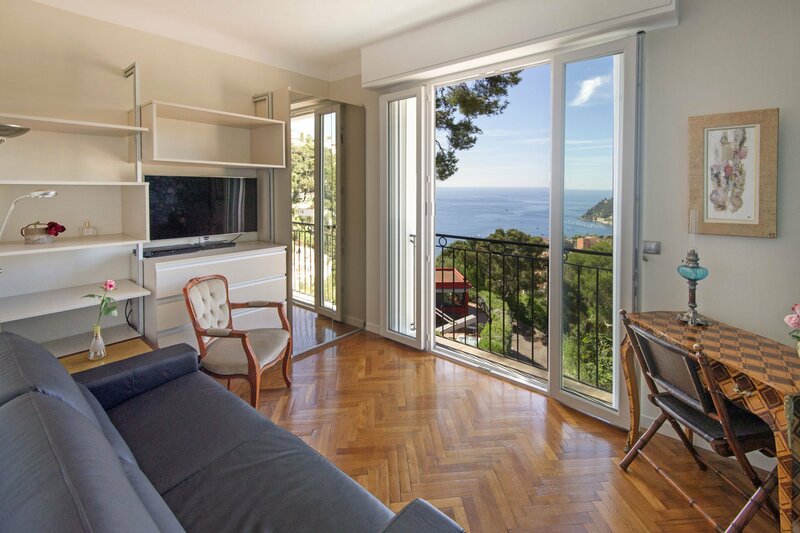 This is a much better proposition than an apartment whilst remaining easy to lock up and leave. 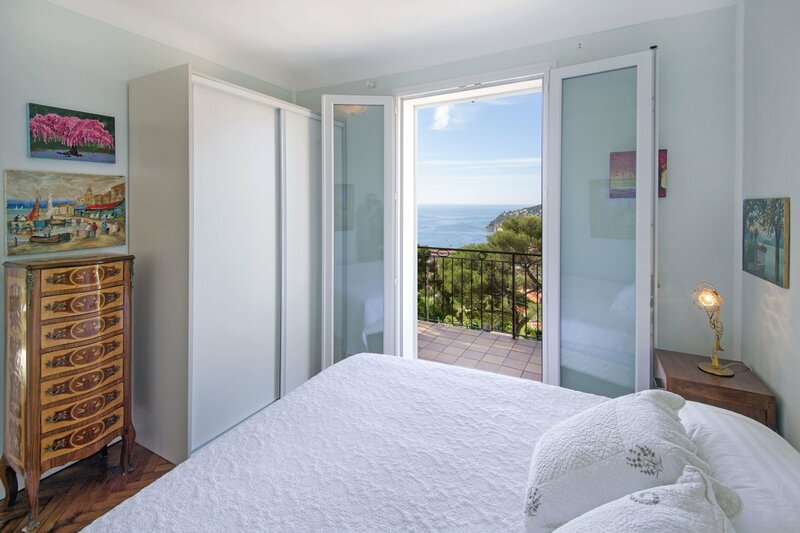 Extraordinarily calm location within minutes of everything you need ! 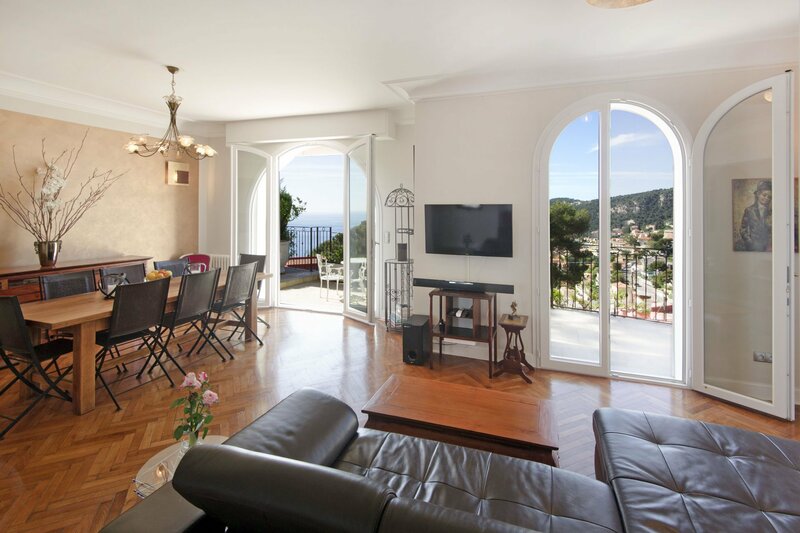 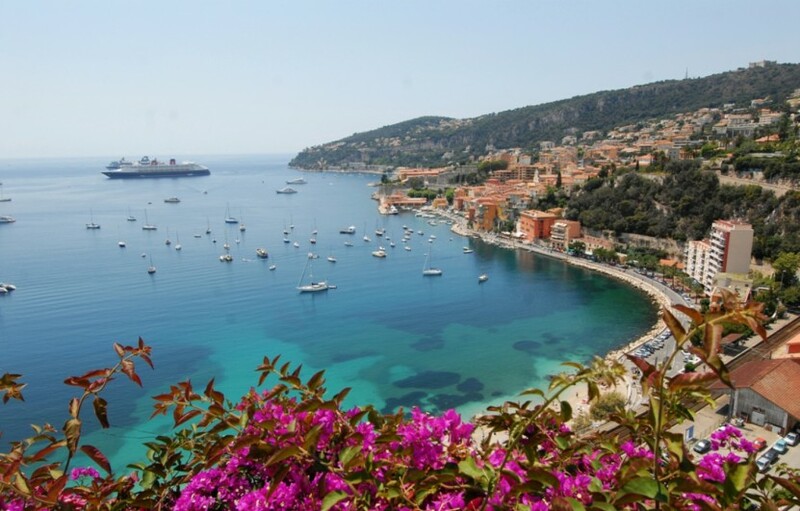 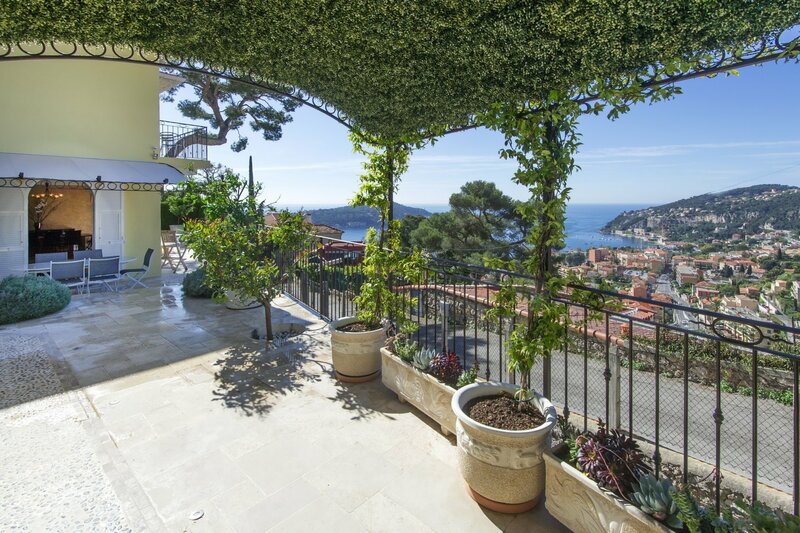 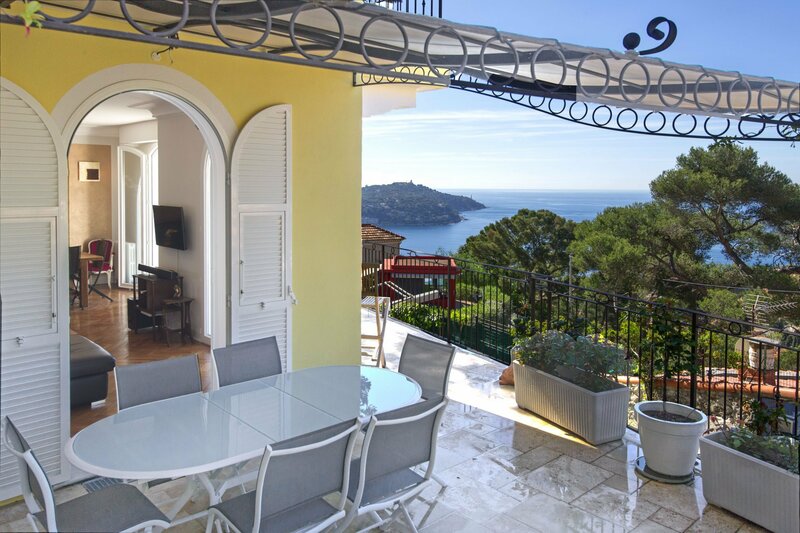 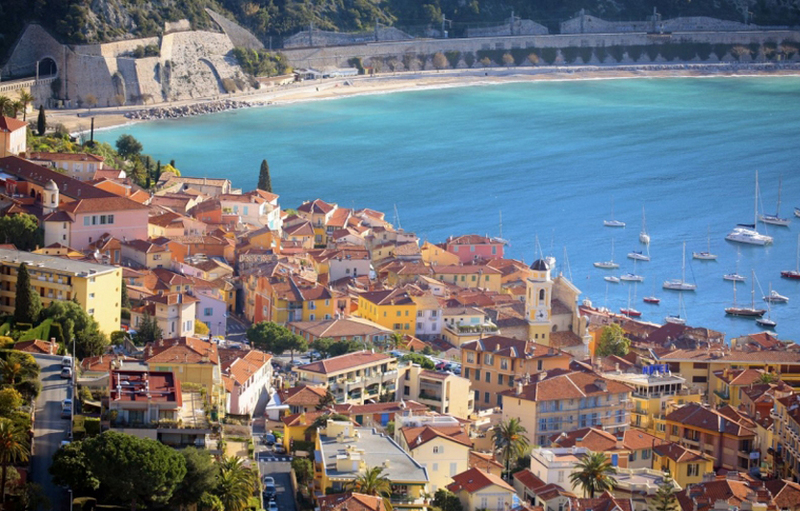 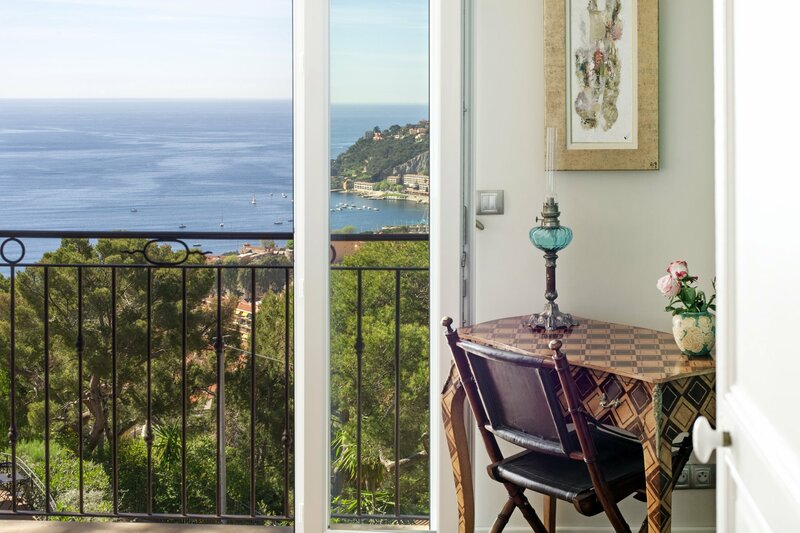 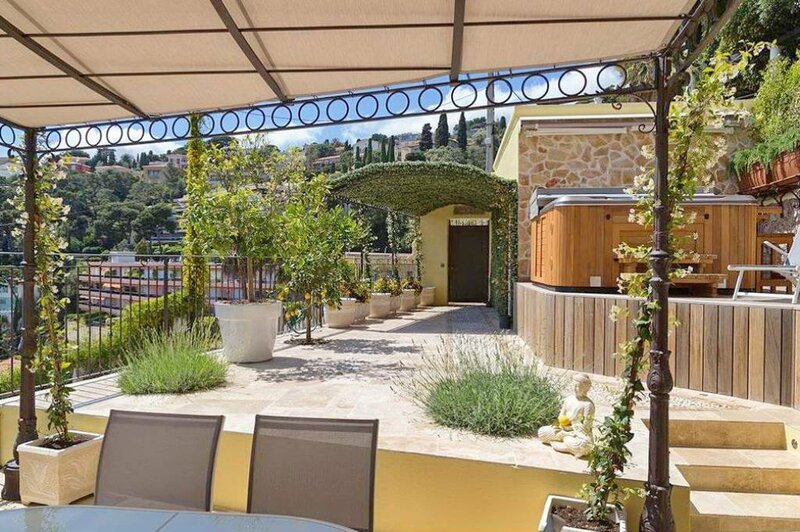 Villefranche Sur-Mer is an authentic and quiet safe haven between the two metropolitan cities of Nice and Monaco. 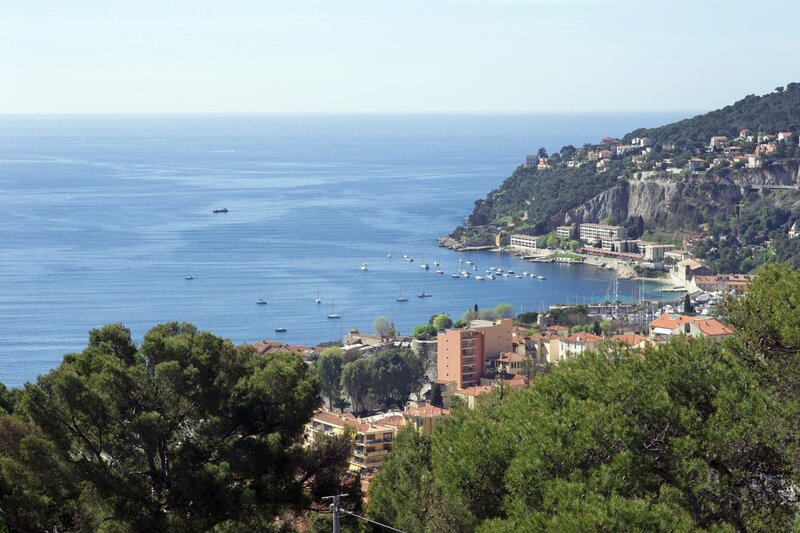 The town is placed very beautifully in the bay, between Cap Ferrate and Nice – only 5 kilometers from Nice old harbor and 15 kilometers from Monaco. 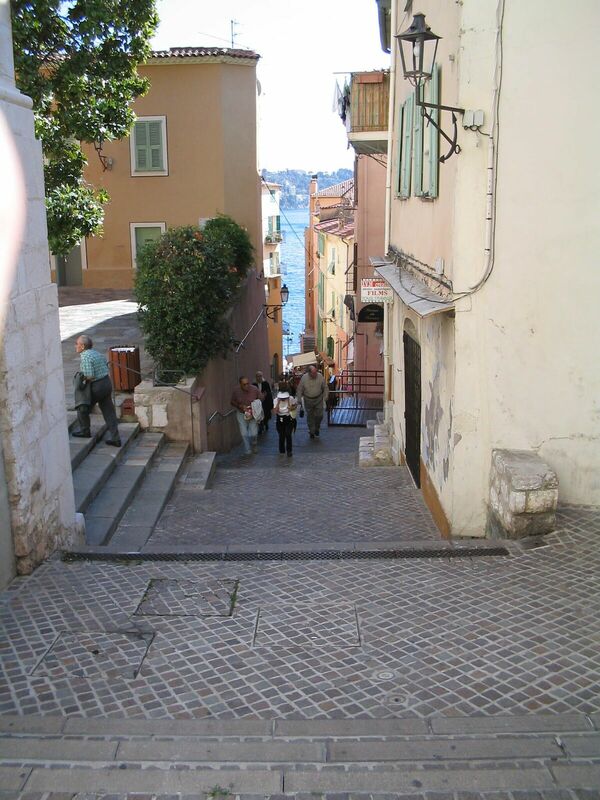 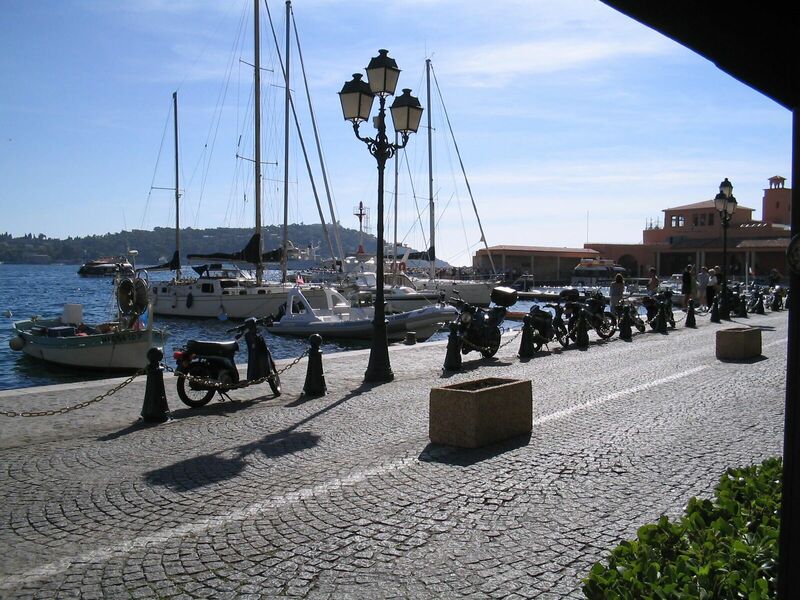 Villefranche is a stunning place, whether its summer or winter and has always been a favored tourist destination. 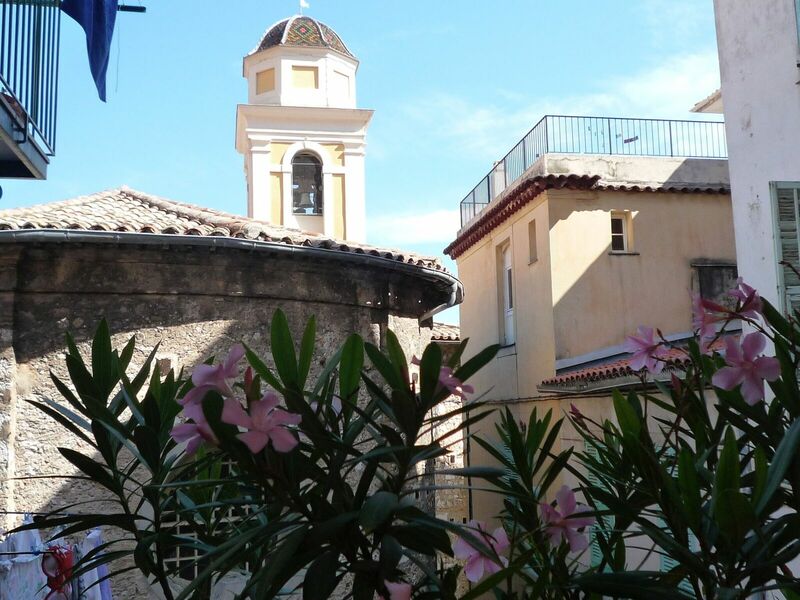 The port, the citadelle, the old town, and the curve of the coast are all contributing factors to the beauty and the charm of the village which dates back to 130 BC.